« We need your film for the next PSFN! It was a year ago on a very snowy Sunday that we first launched Portsmouth Short Film Night, and it’s back for a second year – possibly on a snowy Friday 28th February 2014! 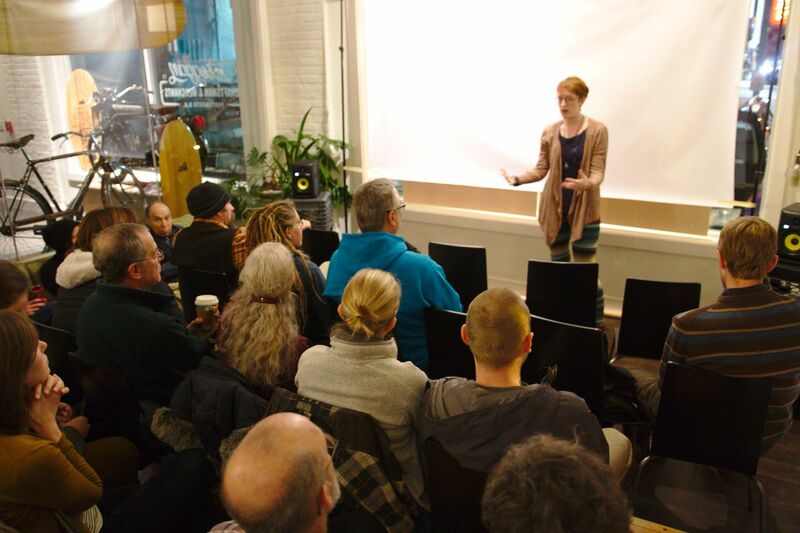 We are delighted to be hosted this time by PPMtv at 280 Marcy Street, Portsmouth, NH 03842. PPMtv is a vibrant, community-accessible resource for film and video production in downtown Portsmouth. They aim to make the sharing of local news, views, information, arts and entertainment readily accessible to residents, and nonprofit and business organizations of the greater Portsmouth area. 2014 is going to be a great year for film and we are happy to announce that Portsmouth Short Film Night will be continuing for another year after four great events last year. For our first film night of 2014 we have created the line-up from 200+ submissions from around the globe. We have an award winning crime drama, a quirky comedy and a documentary made for the American Recipe Project all from local filmmakers as well as a touching story of friendship from France and a few special surprises — showcasing the best independent short films from local, national and international talent. If you are a cinema lover, or you want to see something a little different, come to the next Portsmouth Short Film Night at 7pm, Friday, February 28 at PPMtv. As well as fantastic films we will have special Q&As with the filmmakers, and the opportunity to hang out and talk film afterwards. 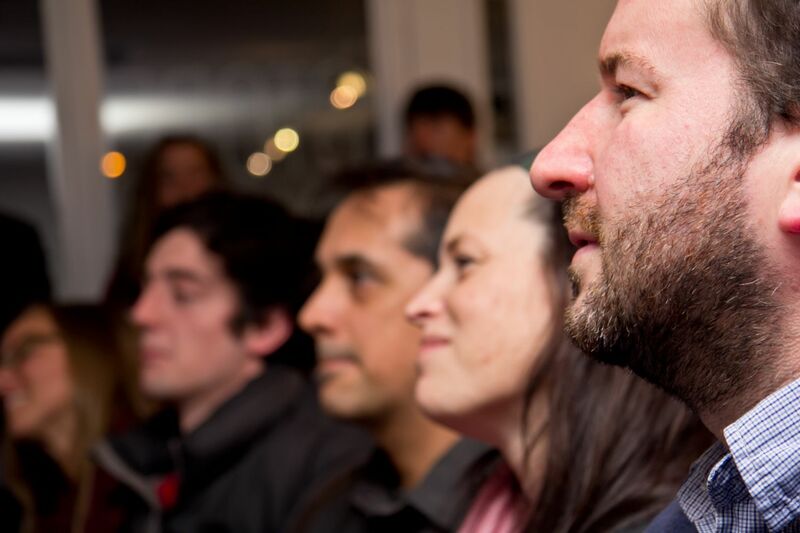 Portsmouth Short Film Night is a free event for independent filmmakers to screen and discuss their work and for cinema lovers to get a front row seat to emerging and established talent. It is brought to new venues across Portsmouth by Film Unbound and 3S Artspace. Film Unbound is a media production company creating self-produced fiction, documentaries and tailor-made film solutions for clients including documentary-style promotional videos, event coverage and product demonstrations. 3S Artspace is a 501(c)(3) non-profit dedicated to presenting and supporting contemporary artists and their work in order to stimulate the artistic community and creatively engage and educate the public at large, while establishing a vital and accessible regional gathering space. Although its program of events continues to run in a variety of venues, it will be fully realized in 2014 with a 400-capacity performance space, gallery space and farm-to-table restaurant.